Play one of the most popular classic card games of all time! Aim at Spider Solitaire is to stack all cards from each suit in descending order from King to Ace and clear the field. 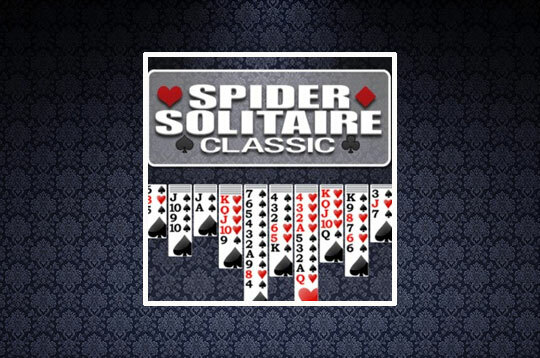 - Play Spider Solitaire Classic Free and Enjoy!